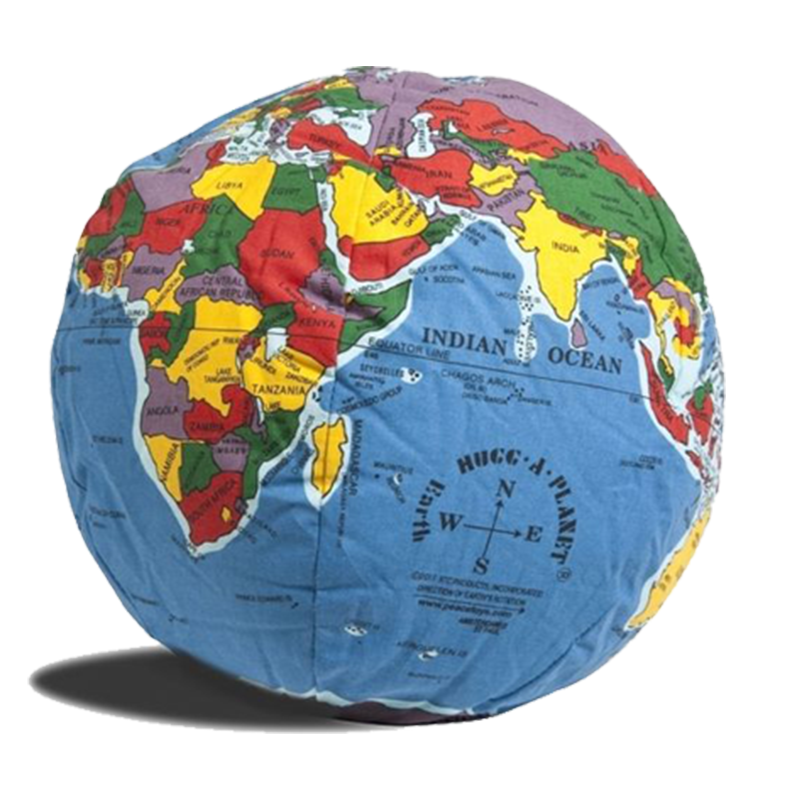 Hugg-A-Planet® Earth is the most ideal hands on globe for children. Designed to be fun, hugged and used as an educational resource. 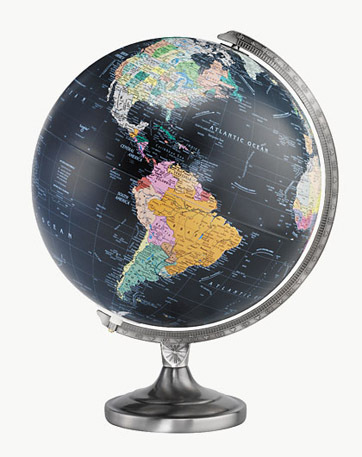 Perfect for classrooms, bedrooms or nurseries these beautiful, simple reference Globes are meant to inspire geo-learning. These globes are made from soft cotton material with cotton stuffing.